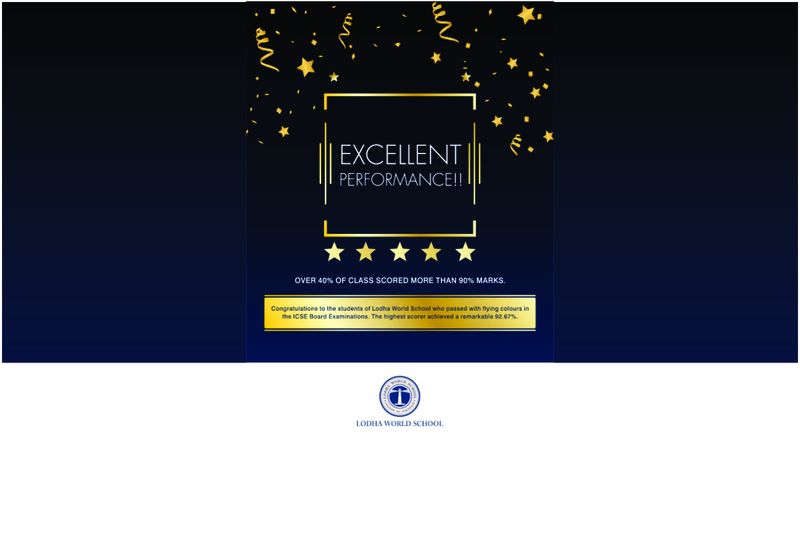 Lodha World School is Ranked 3rd in Thane and 24th in Maharashtra by leading education magazine Education World for the year 2016. 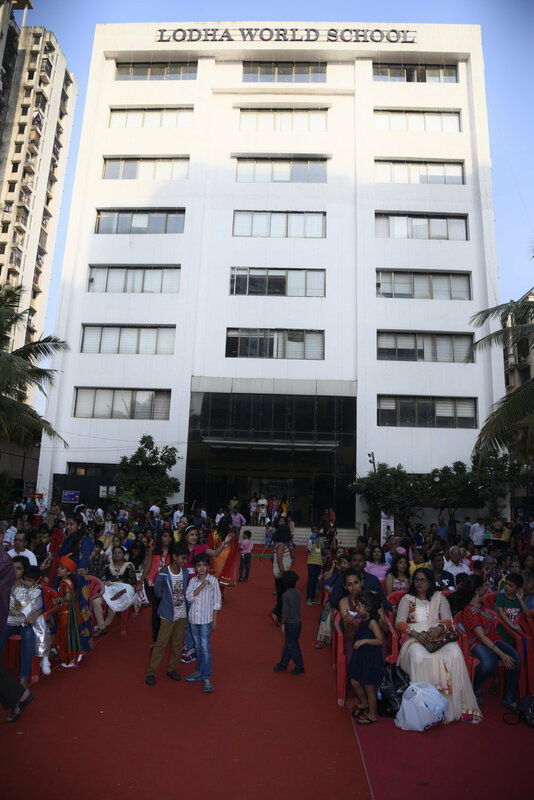 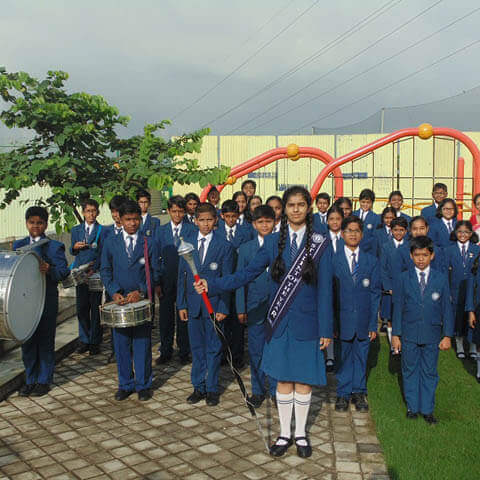 Lodha world school is one of the best schools in thane and it was ranked 3rd amongst schools in thane mumbai. 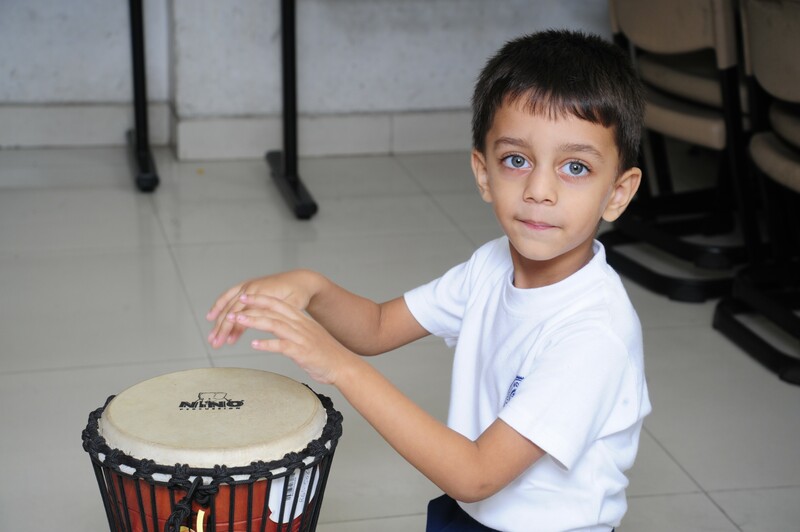 We as an institution believe in investing all our time and energy in picking the best teachers for developing our children both in curriculum and extra-curricular activities. 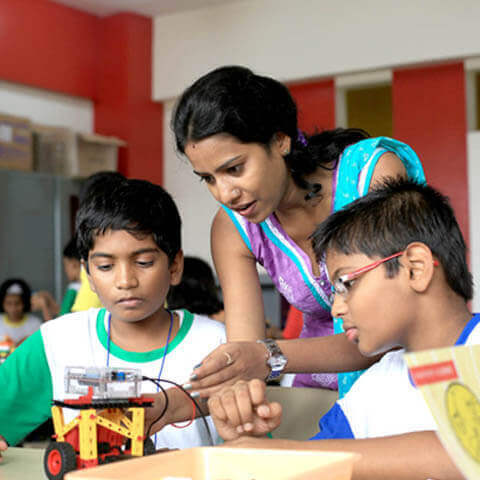 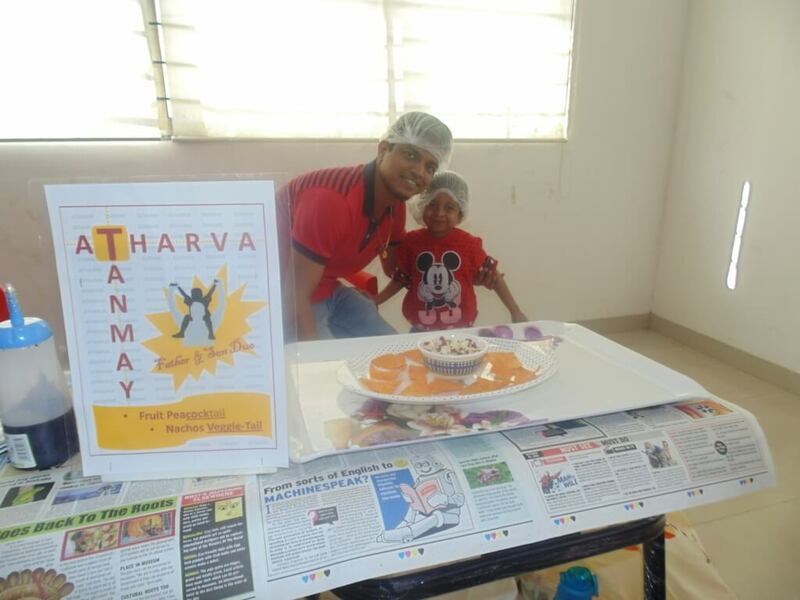 Our curriculum covers ICSE syllabus and our school is considered as one of the best ICSE schools in Thane. 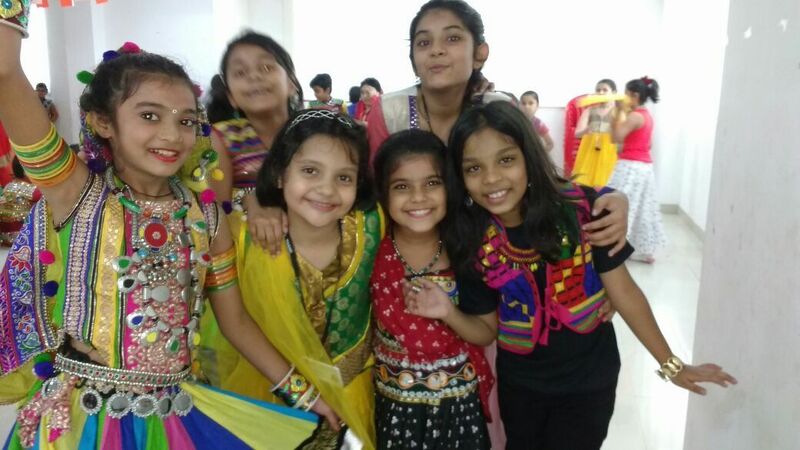 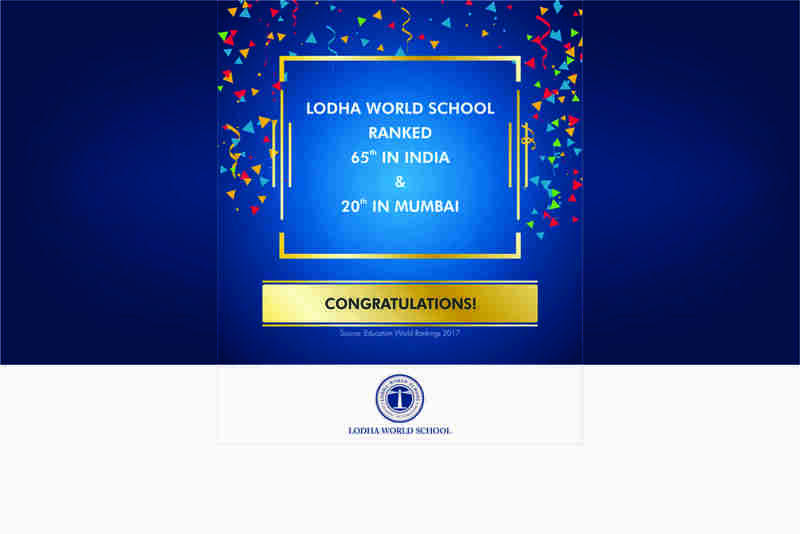 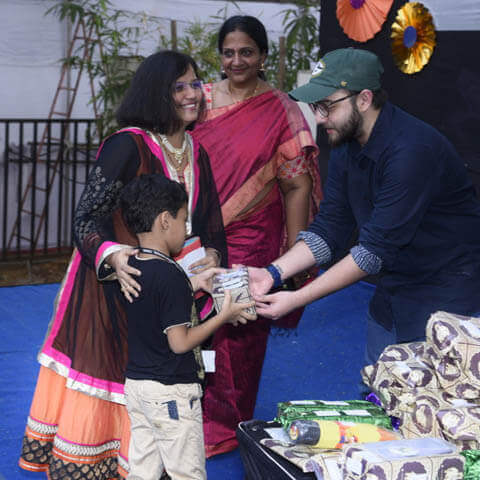 Lodha World School is a good school in thane for secondary education as it aims at learning facts about history, geography and environmental education which are studied first hand from direct sources as far as possible. 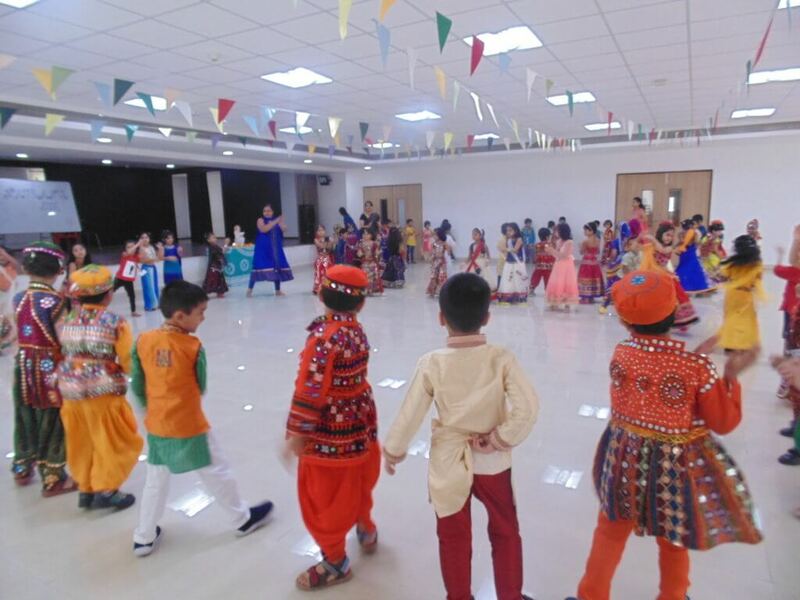 Lodha world school thane west offers a host of Enrichment Programs, Co-curricular activities and Extra- curricular activities to students across classes and across interests.We also strive to see our students successful in every walk of life by inculcating in them the best of values. 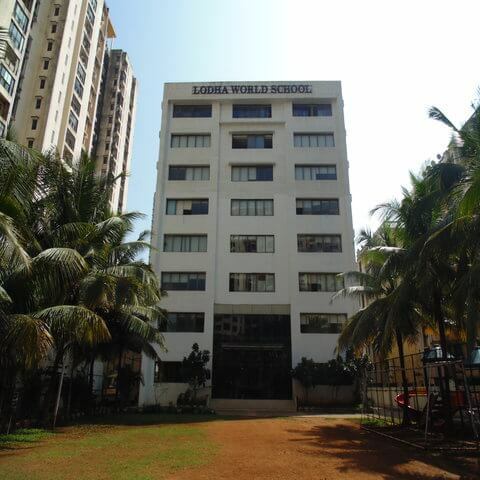 Lodha’sthane School continuous to be the best school in thane city due to its vision of giving back to the society by nurturing these young minds to shape the future of our nation.Lodha School Thane provides transportation from various parts of Thane west, Thane east and other nearby localities such as Kalwa, Rustomjee, Indira Nagar, Vrindavan and others. 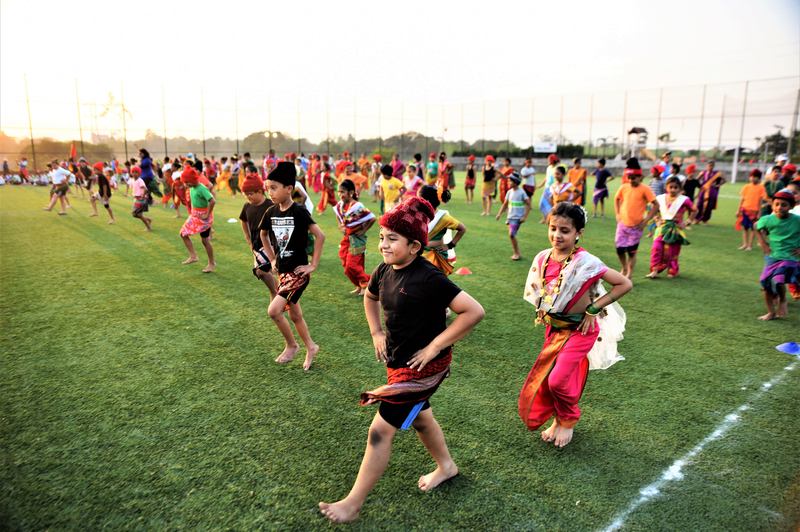 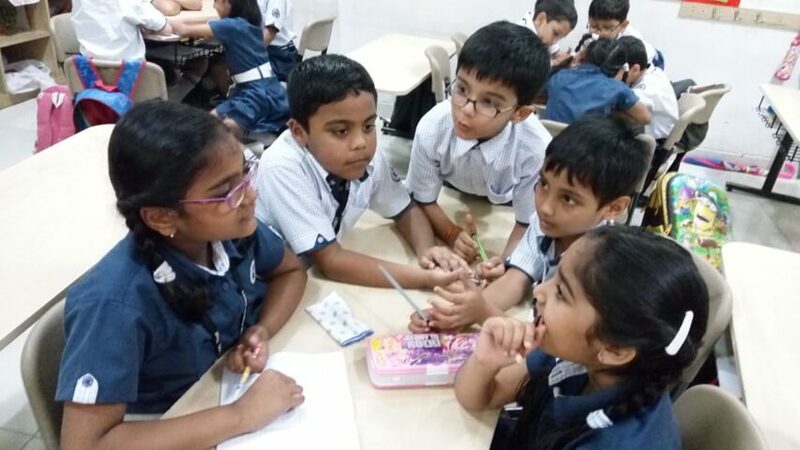 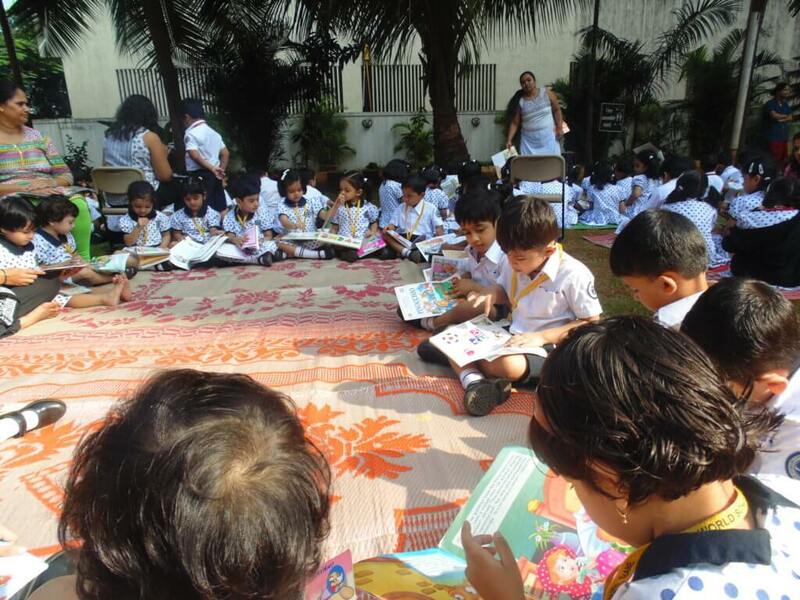 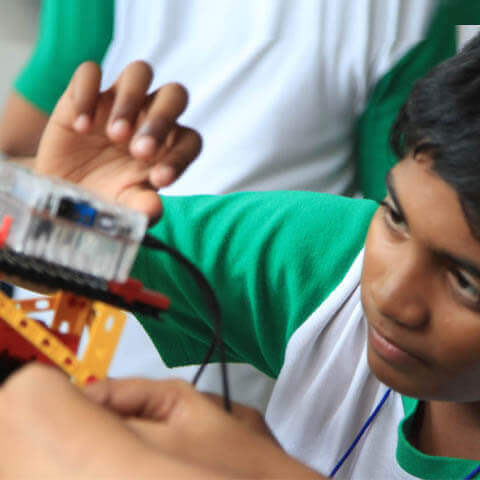 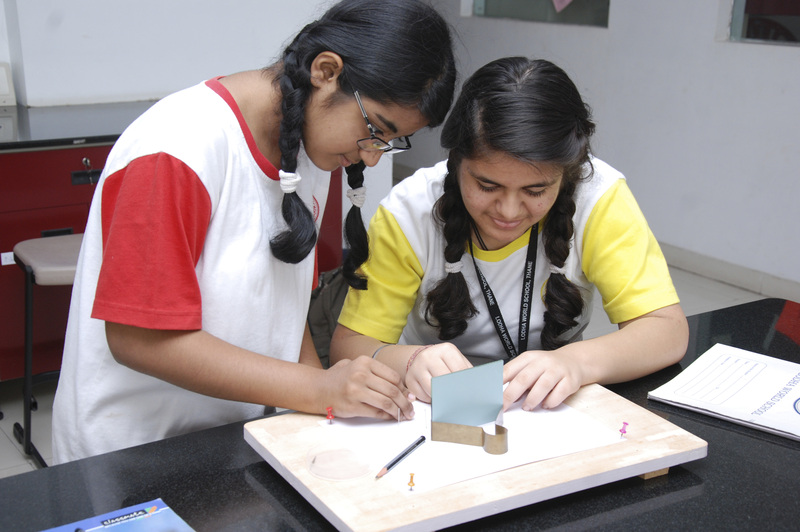 At Lodha World School we believe in all-round transformational learning in our classrooms.We are confident that we will be able to empower every child to become skilled individuals, respected global citizens and capable leaders of tomorrow.